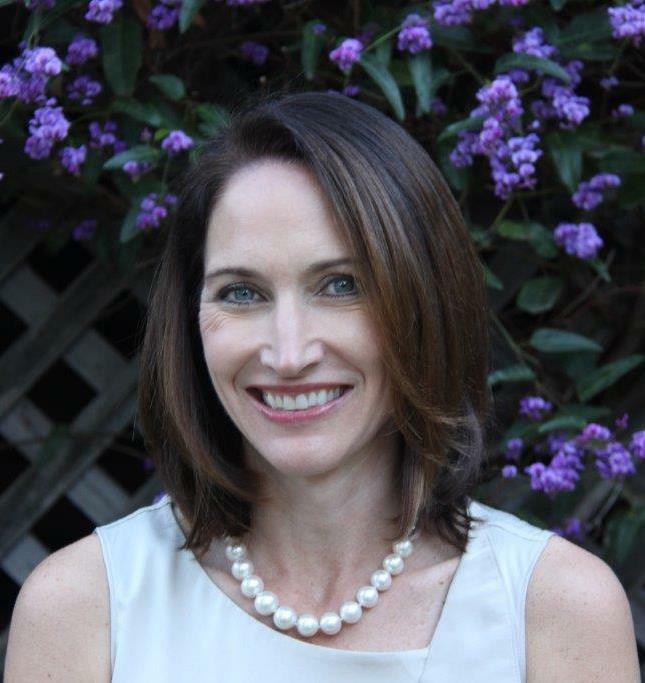 Dr. Burke is pleased to announce that she has sold her San Rafael office to Dipa Cappelen DMD. Dr. Cappelen practiced as an associate at the San Rafael office for two years and will continue to provide the same excellent service and care. You may visit Dr. Cappelen's website by clicking on the link below. 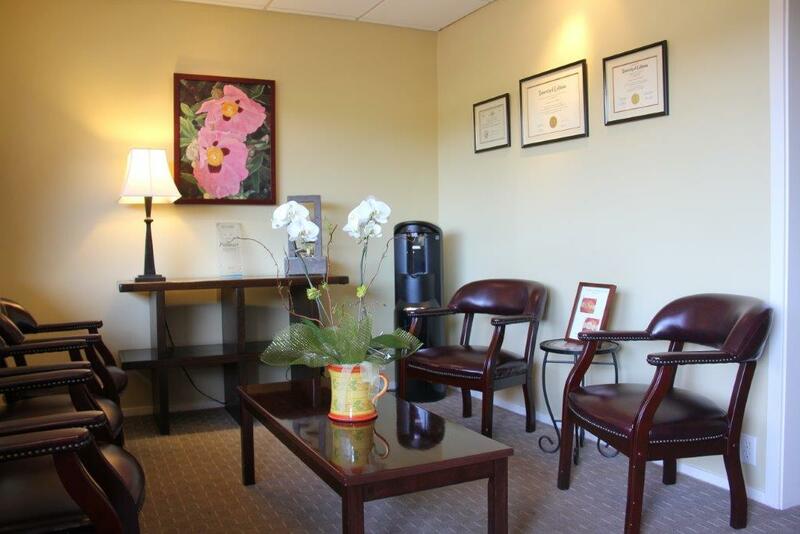 We are a General Family Dental Practice located in Greenbrae, California. Driven to provide the most optimal care to our patients, we treat every individual with the utmost compassion, understanding and respect. We strive to supply the highest level of safety and infection control for our personal protection and the protection of our patients. 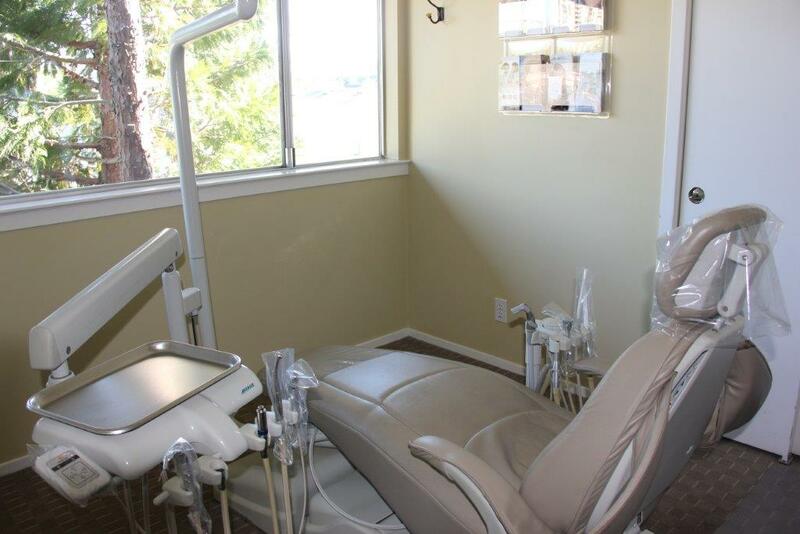 Our goal is to provide gentle dental care in a welcoming, professional environment. We offer a range of appointment availability. We strive to do our best to meet out patients scheduling needs. Please visit the "Office Location & Hours" tab for more information. Proudly Serving Patients From Greenbrae, California as well as the surrounding communities of Kentfield, Larkspur, Corte Madera, San Anselmo, Ross, San Rafael and Sausalito. Greenbrae Dentist Deirdre G. Burke, DDS proudly serves Greenbrae, California as well as the surrounding communities of Kentfield, Larkspur, Corte Madera, San Anselmo, Ross, San Rafael, Sausalito and More. Doctors include Dr. Deirdre Burke, Dr. Garrett Gast & Dr. Jessie Vallee who are proud to offer the most up to date dental procedures such as Invisalign, dental implants, orthodontics + family & cosmetic dentistry.